I’m having a mega workshop day next month! 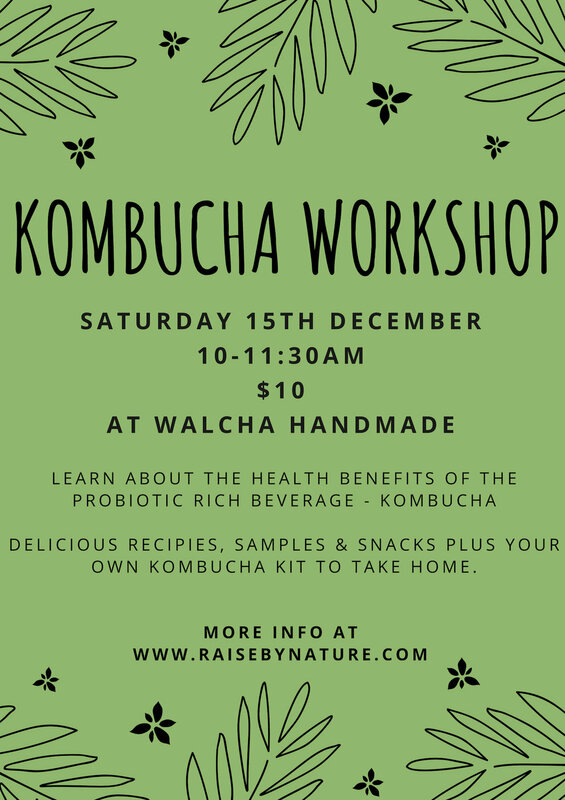 Due to popular demand I will be running another Kombucha workshop as well as a Macrame style knotted necklace workshop later on in the day. Kombucha is a naturally fermented and probiotic rich drink that is anti-inflamatory, immune boosting, full of antioxidants and can aid in detoxification, digestion and gut health. It is used for all kinds of different drinks, vinegars, ferments, chutneys and snacks. A great addition to a homestead or country kitchen. Tickets are $10 and can be purchased online HERE or on the day. Using natural fibres like hemp, cotton and bamboo we will create these beautiful necklaces that can be translated to many other projects. We will be using tumbled crystals. If you have a special stone or crystal at home (Preferably circular) you are welcome to bring that along to use instead. All materials are provided as well as refreshments and snacks. Tickets are $20 and can be purchased online HERE or paid for on the day. This last week we had our first river swim of the season. 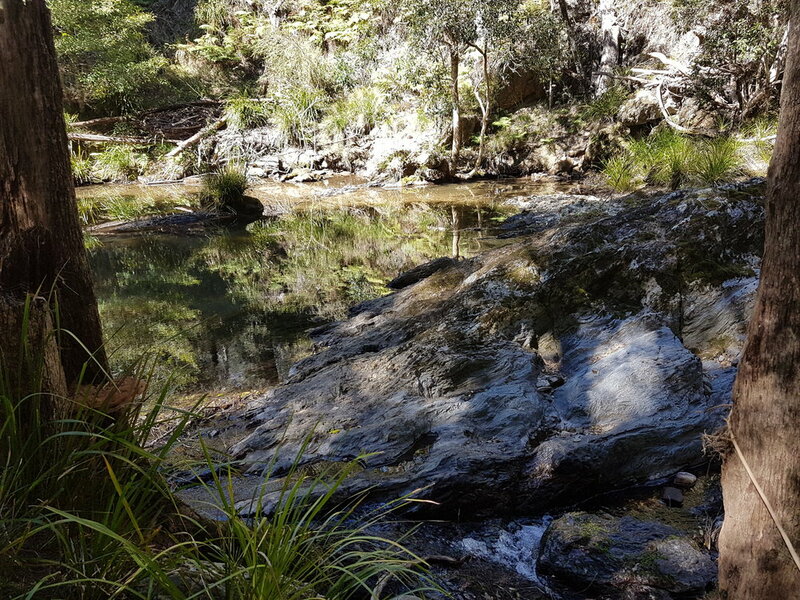 It was totally freezing, though after going in it becomes rejuvenating and invigorating. I could really feel my cold seasons unconditioning to the icy temperature of the water. Achillea did his best to rid the beach of all rocks by throwing them one by one into the water. Then went to the sunniest spot in the river, bent down and said he was a duck. Which I thought was both great and hilarious. 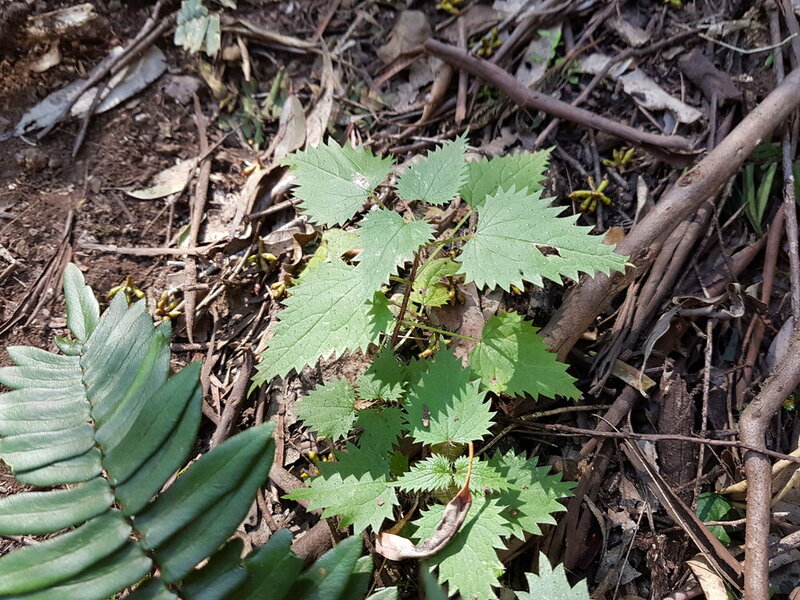 We passed many stinging nettles that have popped up all along the trail to the river. "Careful Mum! A spiky plant!" Hehe it's nice to have an observant little guy looking out for me. My newest Son, Crataegus also celebrated 9 weeks on planet earth! A happy, sweet baby, who is easy to love. We are grateful to have such close access to an abundant river in such scarce times and I'm excited for spending our summer there! Our favorite immune booster ! My midwife calls them "Jimmy jim jams" so I have adopted this name too. Anti-viral, anti-bacterial, immune boosting, super tasty and super simple.